March is Women’s History Month and also marks International Women’s Day, so I should whole-heartedly embrace this opportunity to celebrate my ancestral sisters, applauding their testing of boundaries and breaking of barriers. And for the most part, I do, humbly realizing that whatever I might accomplish, I stand on their shoulders. So why do I feel a sense of hesitation in marking these occasions? Grateful for the political, scientific, and cultural achievements of women who have gone before me, I am simultaneously saddened by the collateral damage that has ensued in this continuing struggle toward equality. For sometimes in our effort to achieve one thing, we sacrifice another. And sometimes what is lost changes the very essence of who we are. For what does it profit a (wo)man to gain the world and lose (her) soul? It seems in today’s media all women are lumped under the same broad banner of “the women’s vote” or “the women’s movement.” Unfortunately, the terms “feminist” and “pro-woman” are equated with supporters of abortion. Although many of us share a common vision of equal opportunities, we do not share a belief that abortion is a path toward liberation. 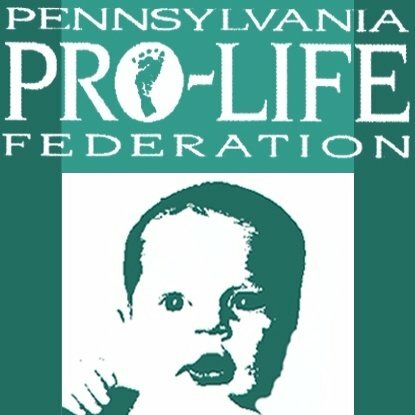 Rather, we “pro-life feminists”, often ignored during observances lauding women, understand abortion as another form of subjection: forcing women to choose between birthing the burgeoning life within versus ending it due to fear, rejection, pressure, or lack of resources, thus killing one life and wounding the other. Abortion advocates promote a world of either/or, yet ironically claim they are for choice. Any celebration dedicated to women should promote a world of and/both. Women need not choose death for their children in order to walk through the doors our ancestral sisters opened for us. They deserve so much more. That is authentic feminism. It is no small thing that we women are THE life-bearers of the entire species. We alone can grow human beings in our bodies, craft a cerebral cortex, knit a network of veins, erect a skeletal system. We alone can nourish this life with a perfect food forged by our miraculous bodies. We literally make the men and women of tomorrow with our very own cells. Now that’s power. A power given no man. A power and a privilege that should not be taken lightly. Or tossed away. Or aborted. In our fight to have opportunities equal to those of men, some have “freed” themselves from what makes them uniquely women, confusing “equal to” with “same as”. Eager to embrace the masculine, with all its power and promise, they have forsaken the feminine, abandoning a gift that is given to women alone. Does our capacity to give and nurture life receive its proper attention during these celebrations of women? Is the vocation of motherhood promoted and revered, alongside all the other amazing accomplishments women have achieved? Or does the lack of attention signify that motherhood is less fulfilling and a threat to career-building, and that abortion is a necessary evil in order for women to advance? I am all for acknowledging the often heroic strides that women have made. But I find it sad that Margaret Sanger, a eugenicist who founded Planned Parenthood is well-known and revered, while the extremely accomplished Dr. Mildred Jefferson, a medical pioneer who led the National Right to Life Committee, is overlooked. I find it disturbing that on our journey to the board room, operating room, and courtroom, our fertility has become a “disease” to be treated rather than a gift to be treasured. 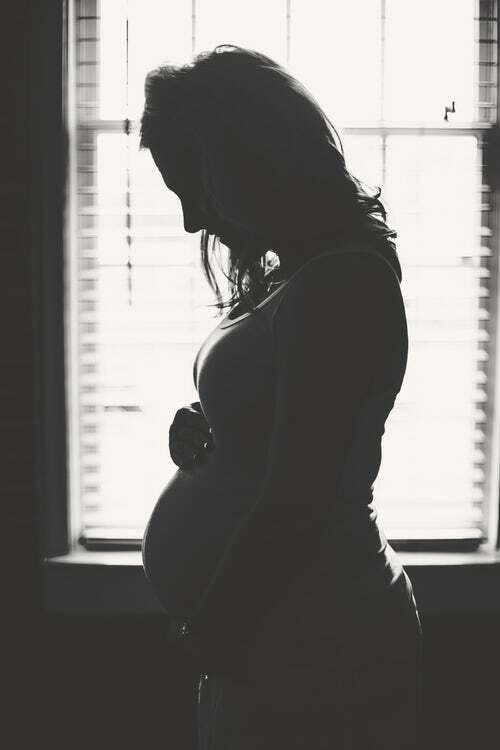 And I find it tragic that life within the womb has become so easily disposable, and now even life outside the womb, whether newborn or elderly, is dispensable. By nature, women are the bearers of life. Not an easy task by any means. A role that requires sacrifice, selflessness, and support. A role that is uniquely ours, a power and a privilege to be respected and revered, and THAT too is something we should celebrate.